The Maruti Suzuki Swift is available in 16 variants and 7 colours. Here are more Maruti Suzuki Swift details such as prices, specifications and mileage. You can also check out the Maruti Suzuki Swift on-road price and EMI. Our detailed Maruti Suzuki Swift comparison further helps you compare the Hatchback with its rivals. DriveSpark brings you every Maruti Suzuki Swift information you would ever need. The third-generation Maruti Swift gets a new hexagonal grille design with black horizontal slats, flanked by a new pair of headlamps with projectors LED DRLs. The front bumper has also been revamped and comes with circular fog lamps. The latest generation still retains the Maruti Swift’s signature sloping-roof design. The rear door handles are integrated into the window frame. The Maruti Swift’s rear profile gets a new tail lamp cluster, complete with LEDs. The bumpers and tailgate also look significantly different from the old model, without losing the character of the Swift model line. The interiors of the new Maruti Swift gets an all-black theme with a redesigned dashboard layout, similar to the new Dzire. 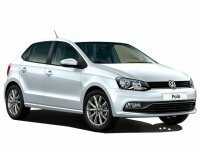 There is also a sportier flat-bottom steering wheel, touchscreen infotainment system with a lot of connectivity options, circular AC vents and some silver details. Compared to the previous generation, the new Maruti Swift’s interior elements look more premium. 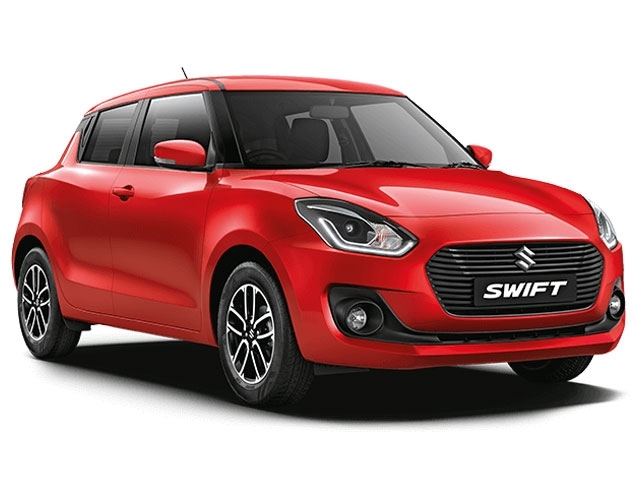 The new Maruti Swift is powered by the existing 1.2-litre petrol and 1.3-litre diesel engines with four-cylinders. The petrol engine makes 82bhp @ 6000rpm and 113Nm @ 4200rpm while the diesel engine produces 74bhp @ 4000rpm and 190Nm @ 2000rpm. Both the engines are available mated to a 5-speed manual gearbox or a new AMT gearbox – a first for the Maruti Swift. The Maruti Swift, with a claimed mileage of 22km/l for the petrol variant and 28.4km/l for the diesel, is a good hatchback to live with. The Maruti Swift also performs well in both the available engine formats. 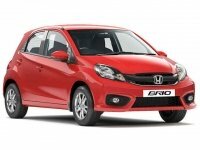 The automatic variant could showcase lesser fuel economy compared to the manual. The new Maruti Swift comes loaded with features to give it an edge over its competition. The Swift features a seven-inch touchscreen infotainment system with Android Auto, Apple CarPlay and MirrorLink. 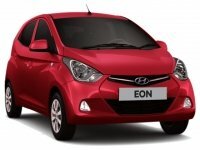 Other prominent features include engine start/stop button, keyless entry with smart key, automatic climate control, automatic headlamps and electrically adjustable ORVMs. The safety features of the new Swift include dual-front airbags, ABS with EBD, Brake Assist and ISOFIX child seat mounts. All these features come as standard across the Maruti Swift range. The top variants of the new Maruti Swift are equipped with reverse parking camera and sensors, day-and-night adjustable IRVM and speed-sensitive automatic door locks. The Maruti Swift has been one of the most popular cars in India, ever since its launch in 2005. The latest Swift brings a lot of improvements over the previous model while maintaining the typical character and trait of the model. The Maruti Swift has also got its first automatic transmission option in both petrol and diesel variants, through the third generation update. The demand for the hatchback is also on the higher side.